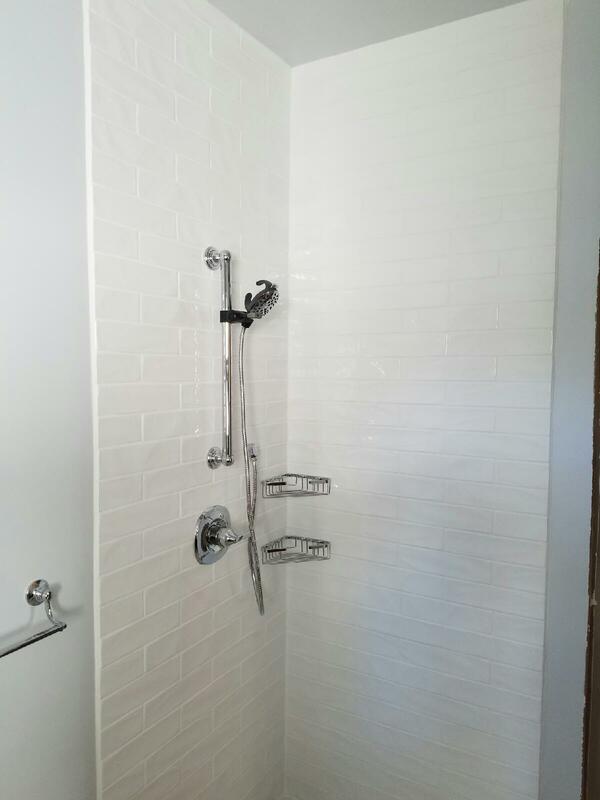 Custom shower-pan, subway set tile shower, tile floor (set on-point). Call (425) 319-0503 for an estimate. Blends wood and natural stone applications together seemlessly. 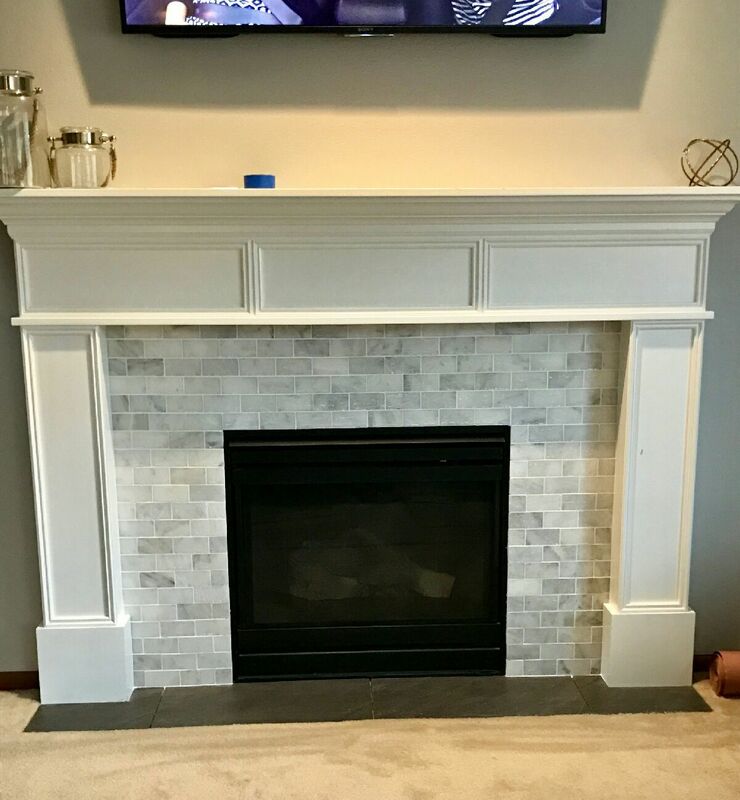 carra marble fireplace with crown mantle and charcoal floor tile. 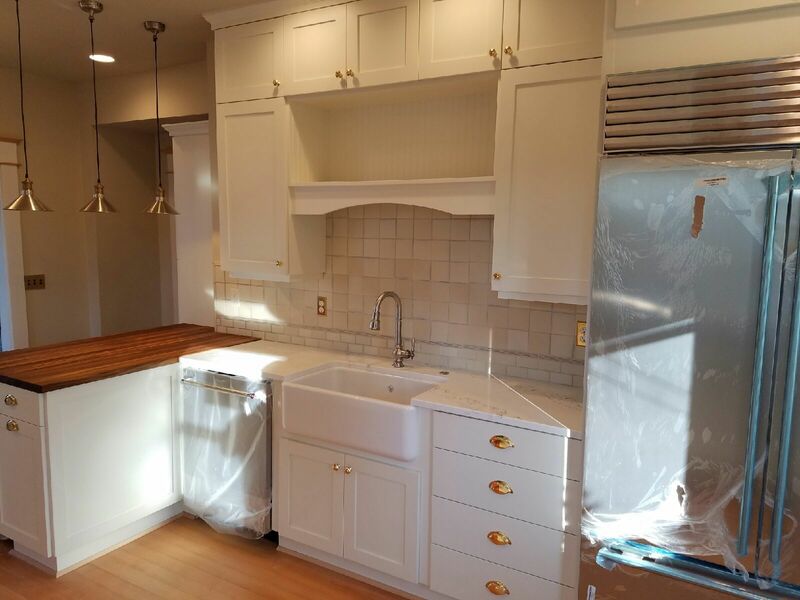 We take all of the hassle out of home remodels; our expert team can answer any questions you have, our Artist/Designer will put your vision on paper and our construstion team will make it a reality with a due date. Natural wood counter top with subway set tile floor. 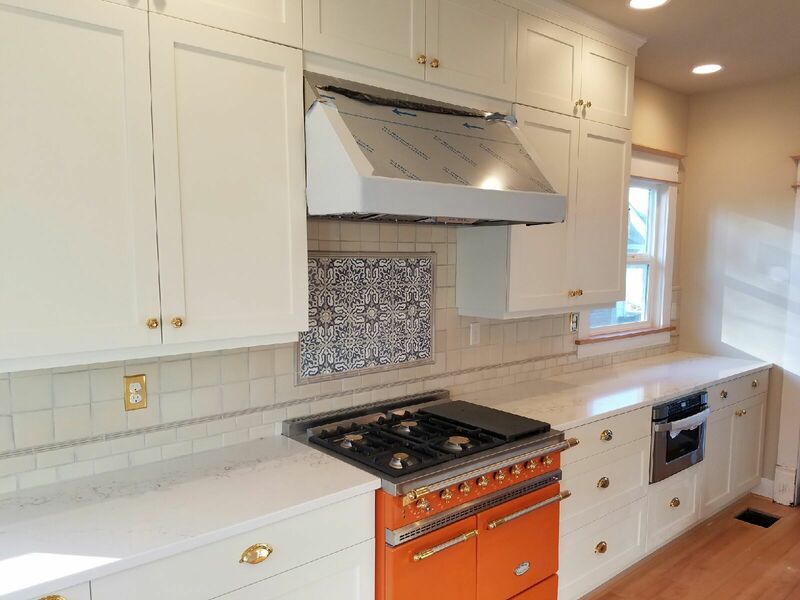 NW Custom Tile L.L.C. blends wood and natural stone applications together seemlessly. We have been serving the greater Seattle area since 2004. 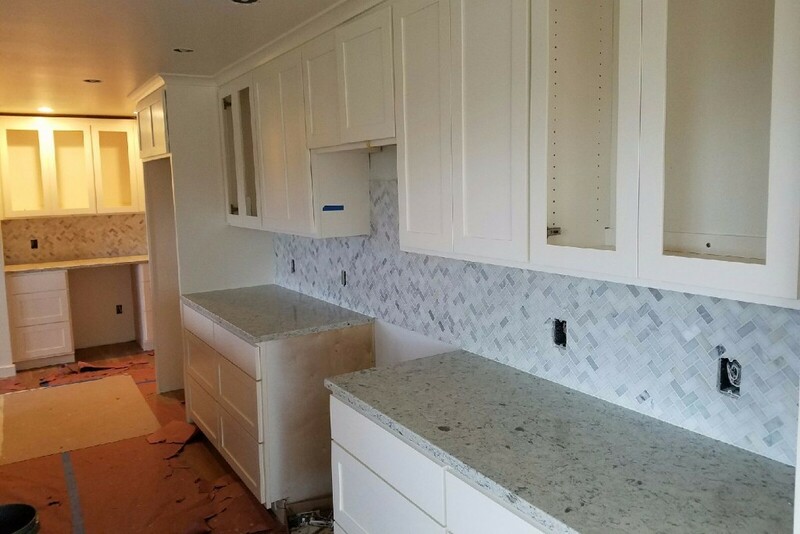 My team and I are now focusing on custom bathrooms, artwork, mosaics and saunas because of our specialized skillset in finish carpentry and tile. Install 100% Satisfaction Guaranteed or it will be replaced by us. Work done right the first time, the way you want it. 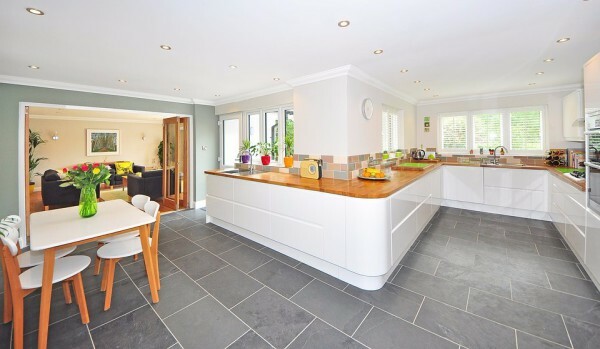 Very attentive to detail and quick to respond when I needed an estimate and had questions when we were getting our kitchen tiled. Also, the clean up was amazing! I will definitely recommend to everyone!! 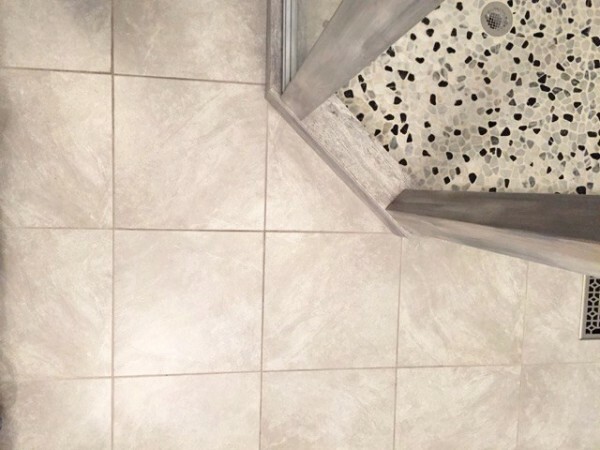 ​We flipped our home and needed a good tile guy for our walk-in shower and kitchen floor. 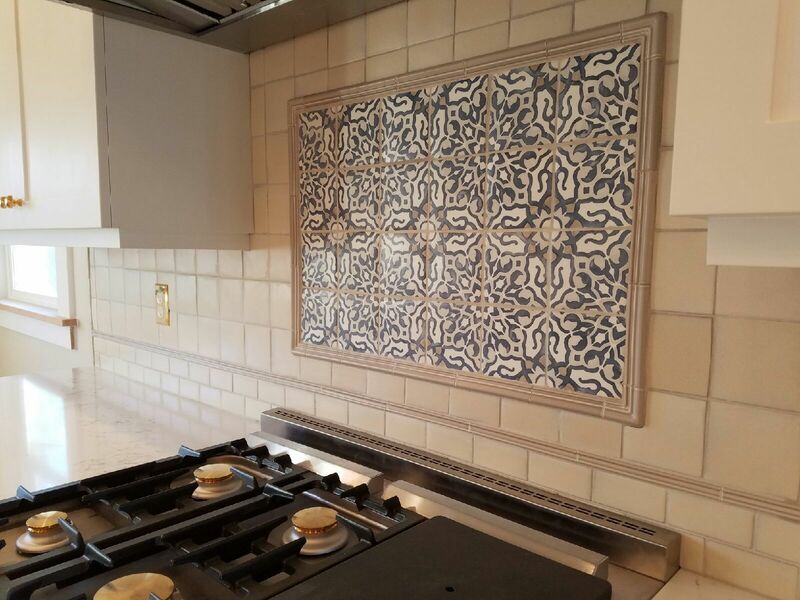 He did not rush us with our design and was a huge help with choosing grout colors that wouldn't pick up stains or require much cleaning. 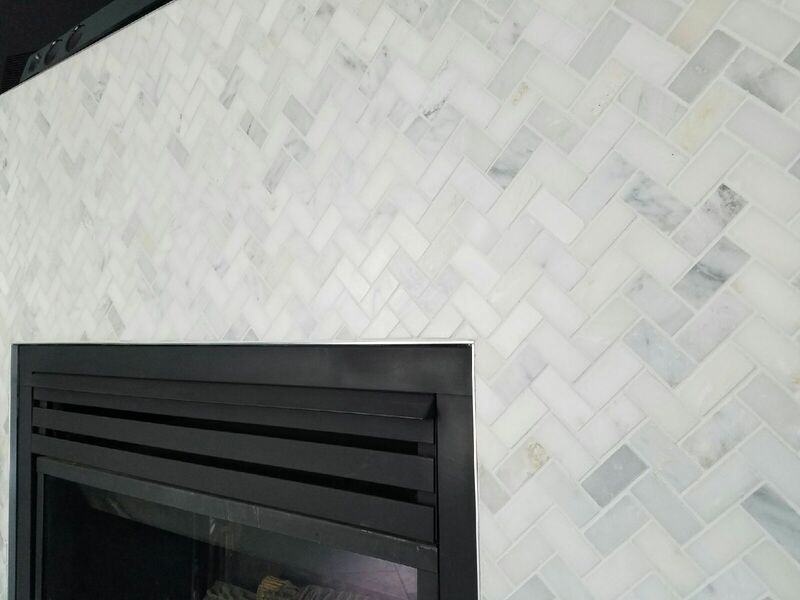 North West customtile ​​does great work, they are on time and commit to their customers. Thank you dan! 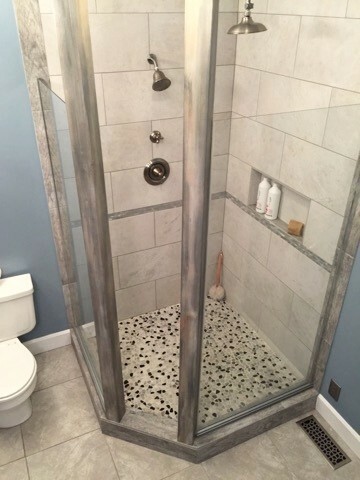 I absolutely love my tile bathroom and shower Dan did! He does beautiful work and is very attentive to all detail! He is timely and professional. Highly recommend. 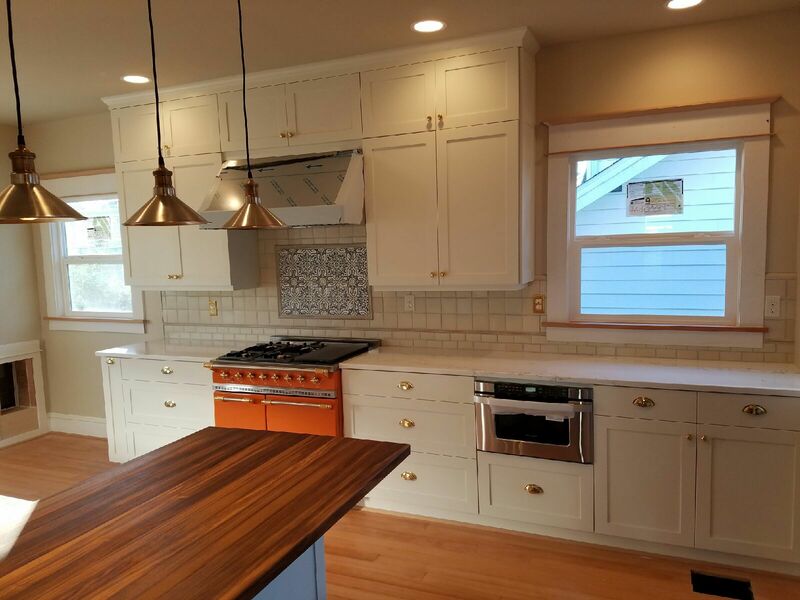 NW CUSTOM TILE are an honest, hard working family. They treated my home with the care and cleanliness of true professionals. Thank you all for your hard work and creating my at home spa!